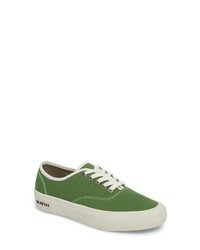 SeaVees Legend Standard Sneaker $71 Free US shipping AND returns! 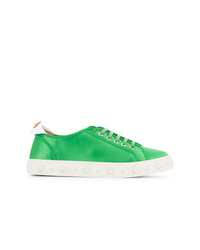 Aquazzura La Sneakers $457 $913 Free US Shipping! 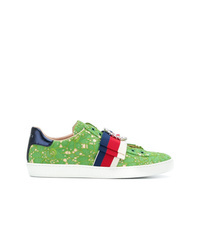 Gucci Ace Lace Sneakers $670 Free US Shipping! 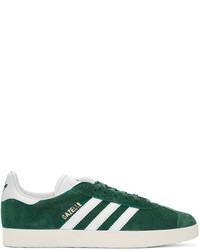 Blackstone Pl87 Sneaker $184 Free US shipping AND returns! 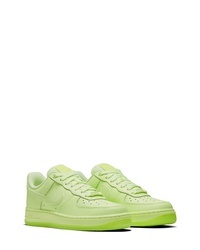 Nike Air Force 1 07 Essential Sneaker $53 $90 Free US shipping AND returns! 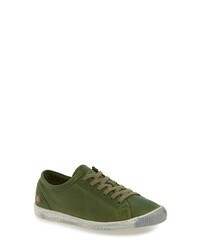 SOFTINOS BY FLY ... Isla Distressed Sneaker $169 Free US shipping AND returns! 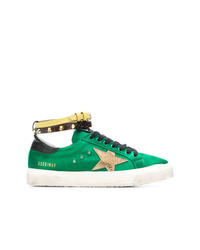 Golden Goose Del... May Sneakers $394 Free US Shipping! Off-White Arrow Sneakers $879 Free US Shipping! 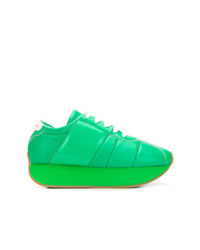 Marni Big Foot Sneakers $664 Free US Shipping! 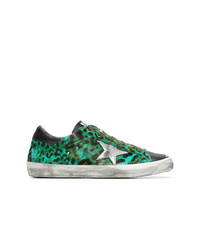 Golden Goose Del... Green Black And Silver Leopard Print Leather Sneakers $467 Free US Shipping!